With Nokia passing into the hands of Microsoft in 2014 after this week’s acquisition, we thought now would be the time to review the world’s most popular mobile phones of all time. And guess which manufacturer features prominently. 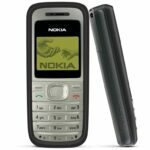 10 – At number 10 in our chart is the Nokia 6010 which came out back in 2004. Available in just silver and coming in at a solid 23mm thick, the 6010 was renowned for its robust and tough build. Featuring a 96 x 65 pixel screen, the Nokia 6010 was a pretty basic handset with a stopwatch, calculator and alarm. 9 – With 100 million sales, the Nokia 1208 certainly had some improved features in comparison to some of its predecessors. It was a little bit wider in the body and slimmer than the older Nokias at 17.5mm. As well as the usual basics, it also had a flashlight and came in a choice of red or black. 8 – Released in 2006, another Nokia – the Nokia 1600 is the eighth most popular phone of all time selling 130 million. Available in silver but with the option to customise with press-on covers (anyone remember those?! ), the 1600 came with three embedded games and picture messaging. 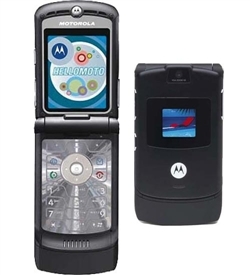 7 – The rather cute Motorola RAZR V3 sold in excess of 130 million handsets after its debut in 2004. 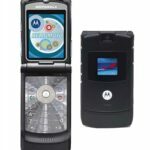 A flip-phone in design, the RAZR V3 had a respectable 176 x 220 pixel screen and came with Bluetooth, a camera and the option to download games onto it. 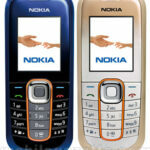 6 – We’re back to Nokia with the sixth most popular, the Nokia 2600 which enjoyed sales of over 135 million. 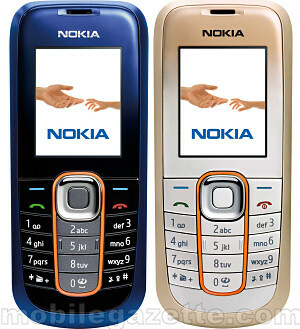 Another handset launched in 2004, the Nokia 2600 sported a 1.5-inch screen and those fun changeable covers. 5 – Dating back to 2000, the Nokia 3310 was a bit bulky weighing 133 grams despite its fairly small size. It did however come with 4 games, a currency converter and smart messaging but only managed around 3 hours of talk time between charges. 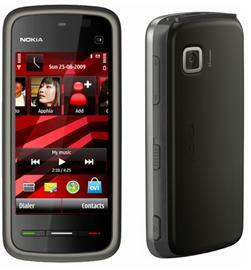 4 – The Nokia 5230 is the fourth best seller in our top ten with 150 million being sold. 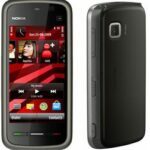 One of the more recent Nokia’s, the 5230 was released in 2010 and boasted a 3.2-inch touchscreen, a 2-megapixel camera and GPS. 3 – Surprise, surprise it’s yet another Nokia! In third spot is the Nokia 1200 which sold approx 150 million handsets. Launched in 2007, the Nokia 1200 was available in blue or black, came with 3 built-in games and also featured a flashlight. 2 – The oldest phone in our top ten, the Nokia 3210 made its debut in 1999 and sold 160 million mobile phones. Weighing a hefty 151 grams, the rotund 3210 was compatible with the iconic interchangeable press-on covers, could store up to 8 call records and came with 6 ringtones. 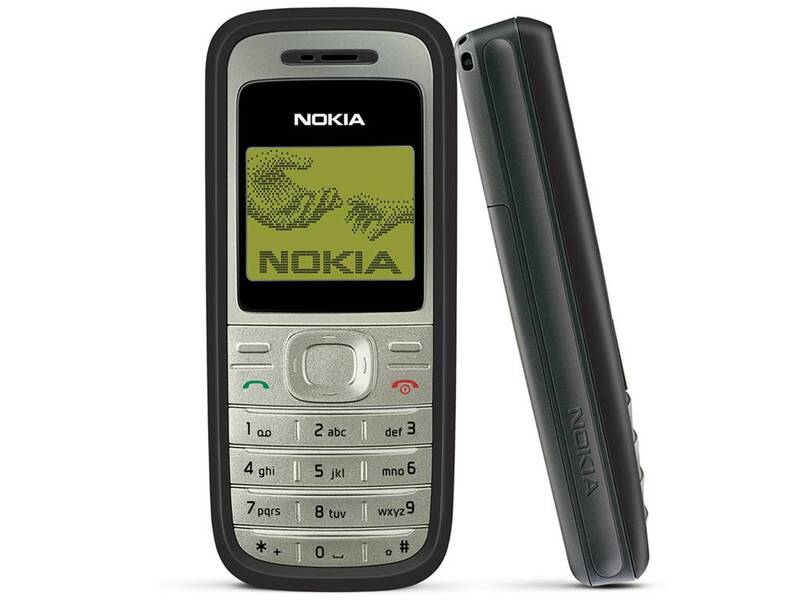 1 – In a Nokia dominated top ten; THE most popular phone to date is the Nokia 1110. Selling over 250 million handsets since its launch in 2005, the compact but chunky 1110 was typical of the Nokia designs of the noughties. Lightweight at 80 grams and measuring 17mm thick, the 1110 was made before the days of camera phones and came with just 4 games and had a talk time of just over 5 hours. How times have changed. New phones for 2017 from LG, Huawei and the return of Nokia!